I love to find creative pumpkin decorating ideas. I mean, there are so many other fun ways to decorate a pumpkin besides just carving them. 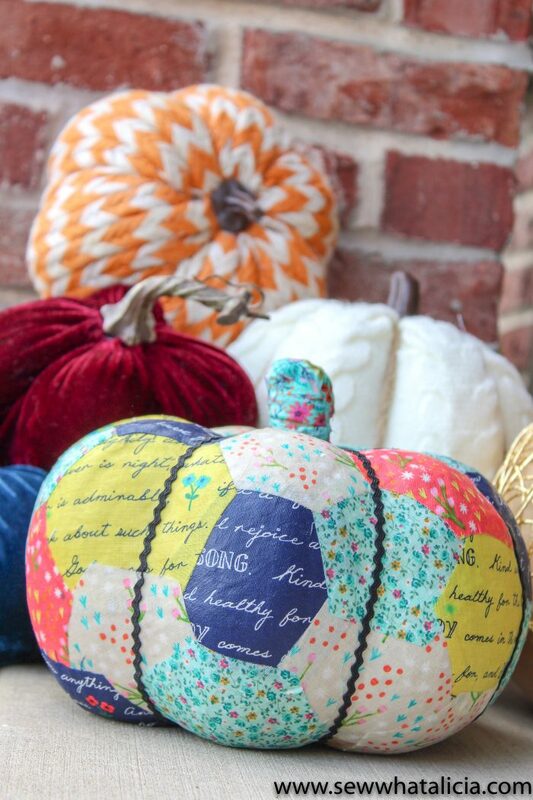 Decorate your home for Fall with these Hexagon Fabric Pumpkins. 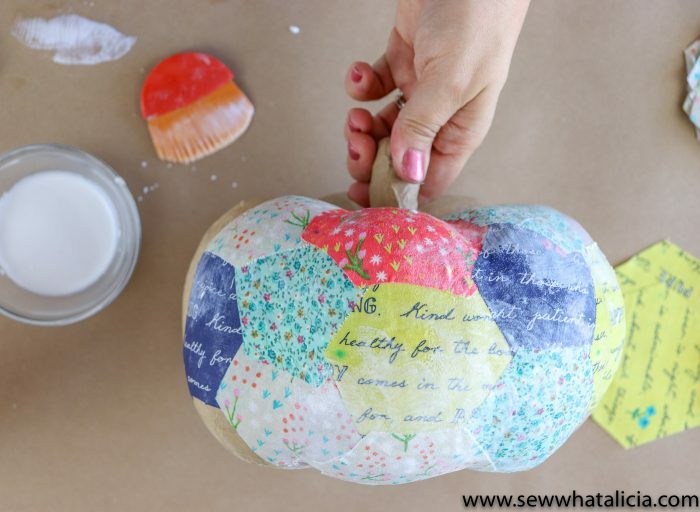 This tutorial from Alica at SewWhatAlicia is so easy to follow and will teach you how to decoupage a pumpkin with fabric. 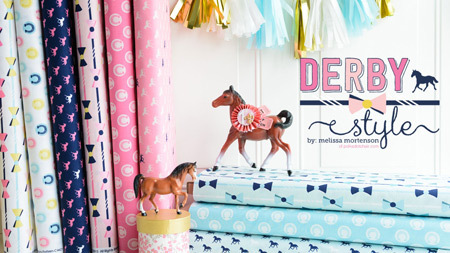 Just grab some of your favorite fabrics in your favorite colors and start crafting! Hi friends! 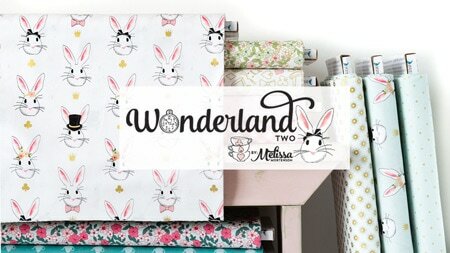 Alicia here again from Sew What Alicia. I love the holiday season but I have to be SUPER honest, I am not the biggest fan of traditional holiday colors. I tend to buck the orange and black of Halloween and the red and green of Christmas just don’t do it for me! 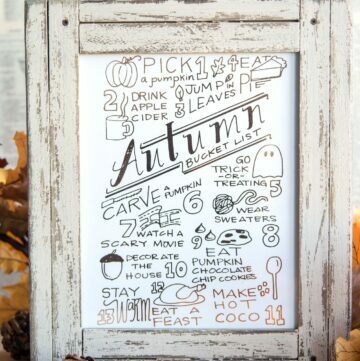 But I DO love pumpkins and having a whole porch full of different fun pumpkins is an idea that I can get behind. 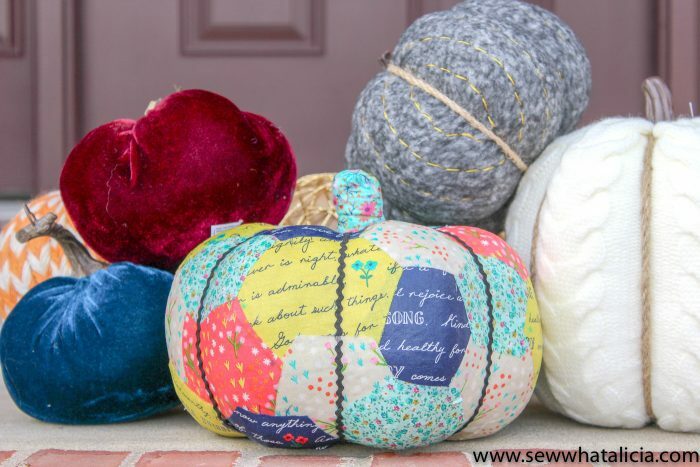 Today I want to share a fun no-sew pumpkin project that is great for using up scraps or just using that beautiful fabric that you haven’t found a use for. 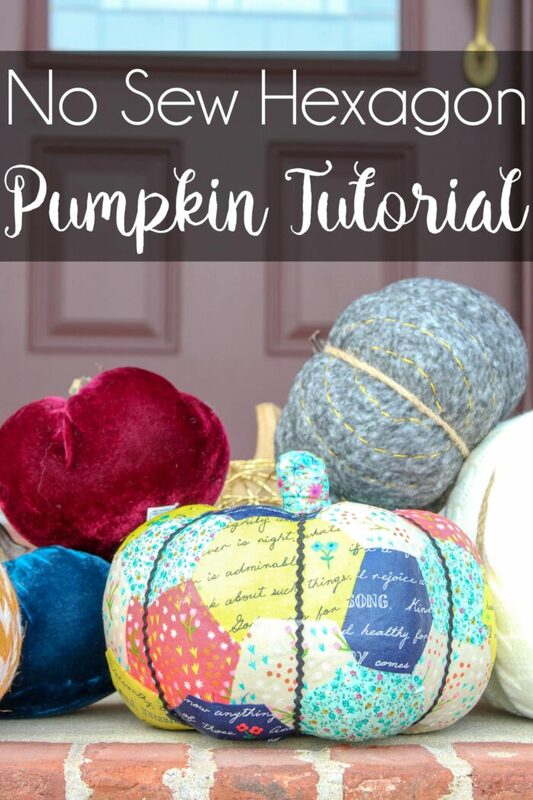 These pumpkins are non-traditional but they are super fun! 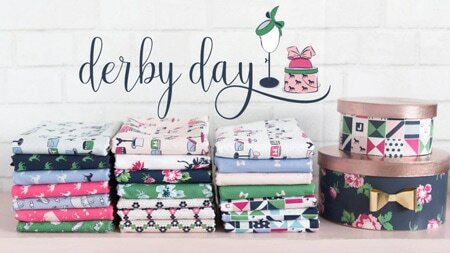 Fabric hexies – I cut mine with my Cricut Maker. There is a template in design space and I used the 3.5″ size. 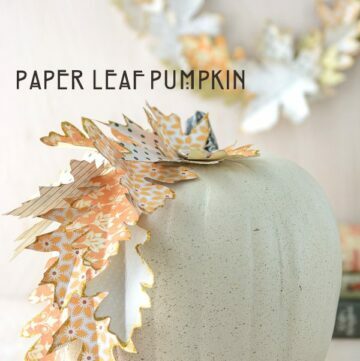 Paper Mache Pumpkin – They have a lot of different sizes at Target. 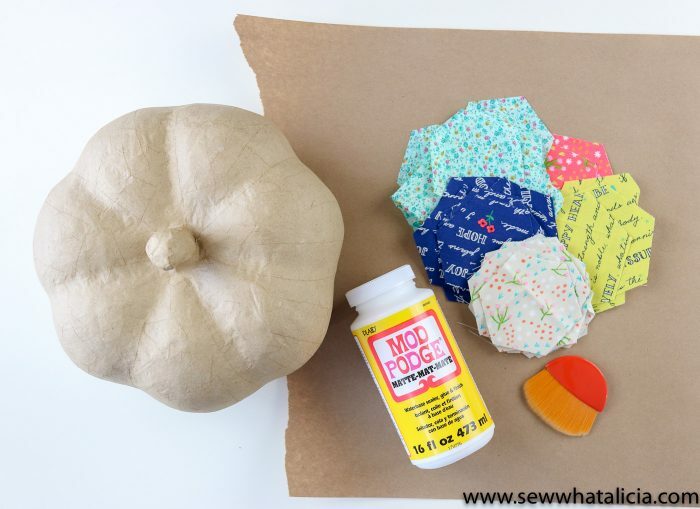 To decoupage the pumpkin, apply a layer of mod podge onto an area of the pumpkin. Then place a hexagon onto the mod podge. 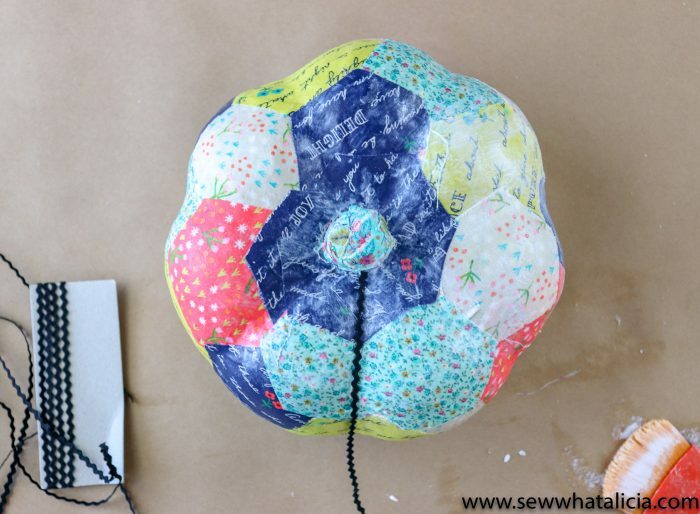 Then go over the hexagon with more mod podge. ***TIP – Apply the mod podge to the hexagon starting in the middle and brushing toward the edges. Continue adding hexagons in this manner until you have filled up the entire pumpkin. I chose to overlap the hexagons but you could try and place them side by side. 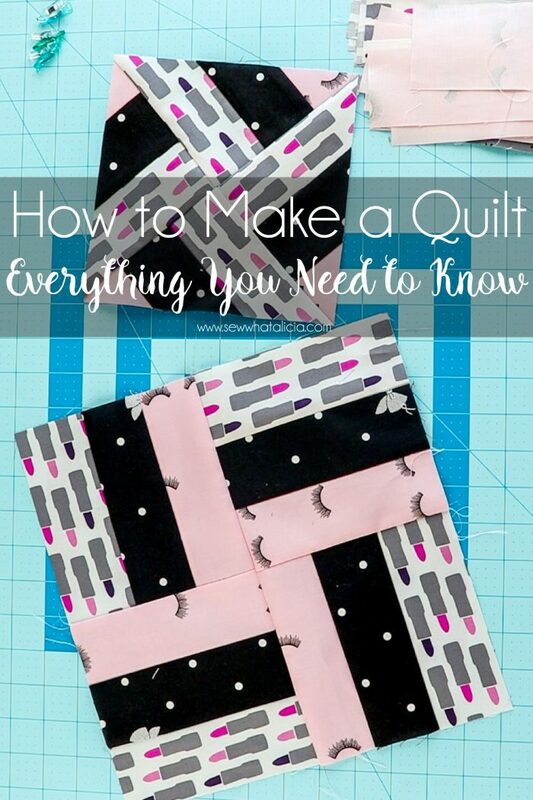 For the stem cut or tear a 1/2″ strip of fabric. Roll this into a rope. Then apply to the stem of the pumpkin using mod podge. Last use a thin ricrac to accentuate the valleys in the pumpkin. 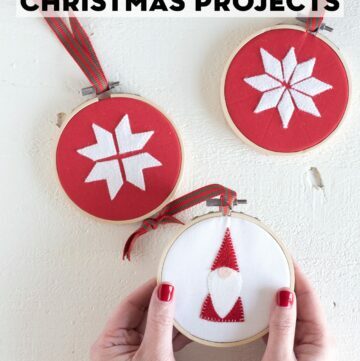 This will also be applied using mod podge. Place one final hexagon on the very bottom of the pumpkin to hold the bottom edges of the ricrac in place and keep them from peeling away. I think this is such a fun pumpkin! 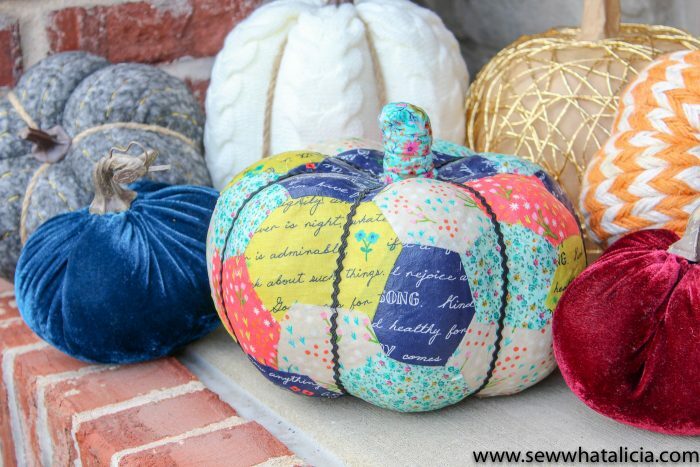 You could definitely use a Halloween or Thanksgiving inspired fabric. 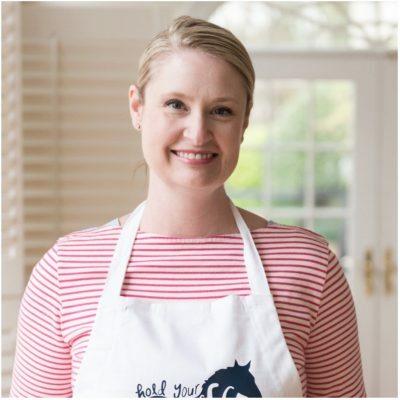 These pumpkins would be perfect for adding to a tablescape or for decorating around the house. 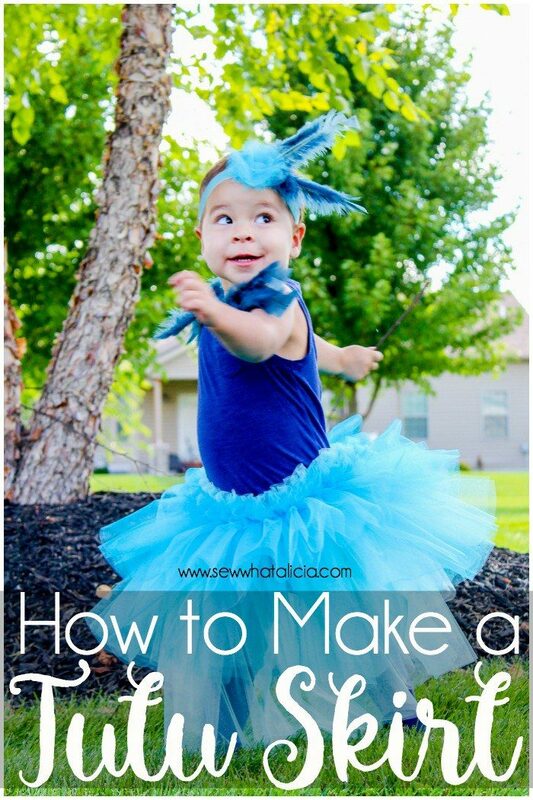 Thanks for letting me share this tutorial with you. Here is a video version! 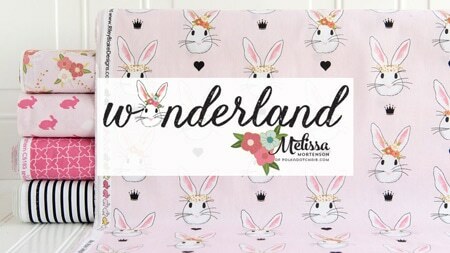 This looks like such a perfect project for me this week while my sewing machine is at the “spa” for routine maintenance. This way I can still play with fabric scraps and have something cute to put on display for autumn! 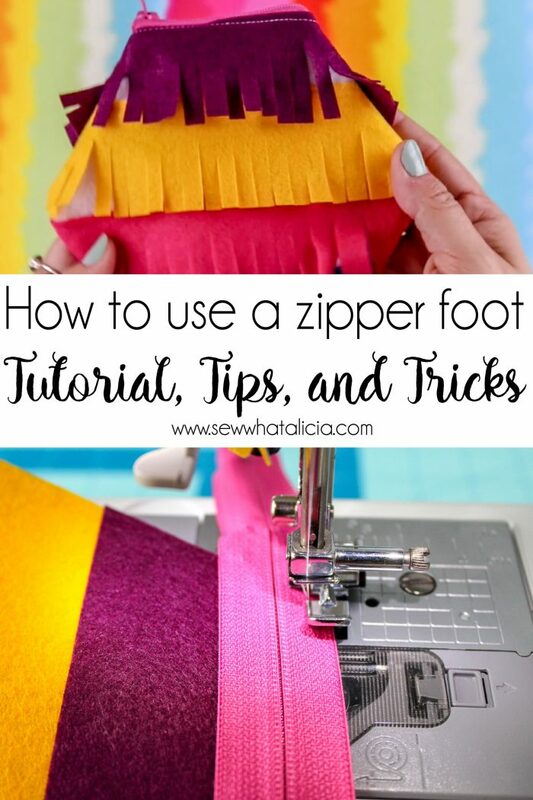 Thanks for sharing Alicia’s post!